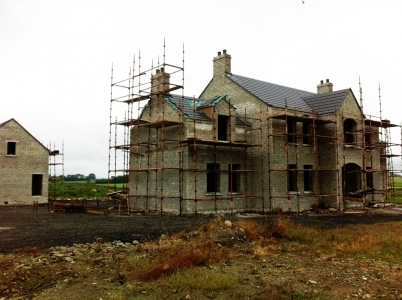 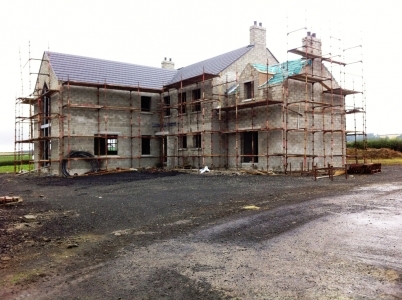 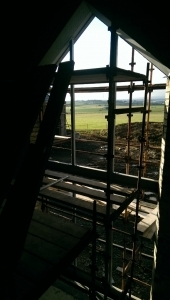 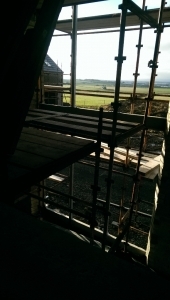 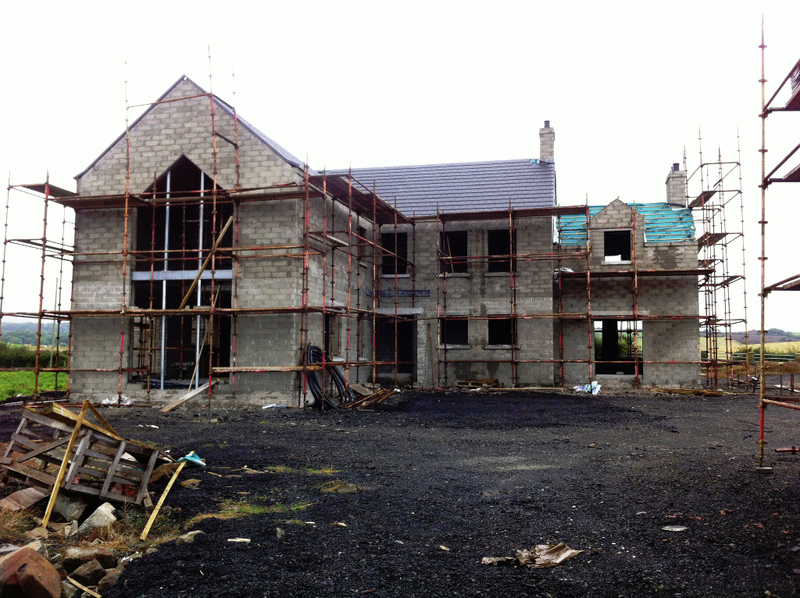 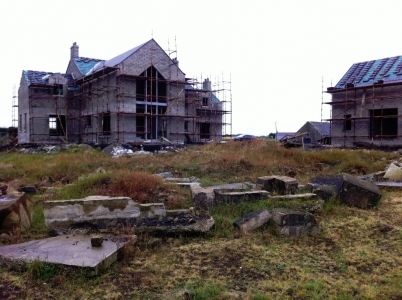 Large two storey traditional dwelling currently under construction. Beautiful views from full height apex window to rear as shown on images. 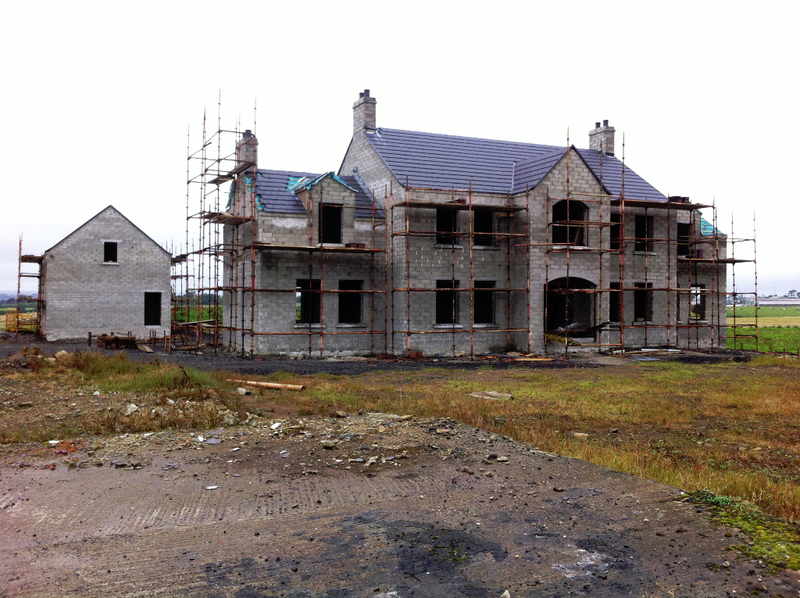 Design and mortgage supervision provided by CMI Planners Ltd.